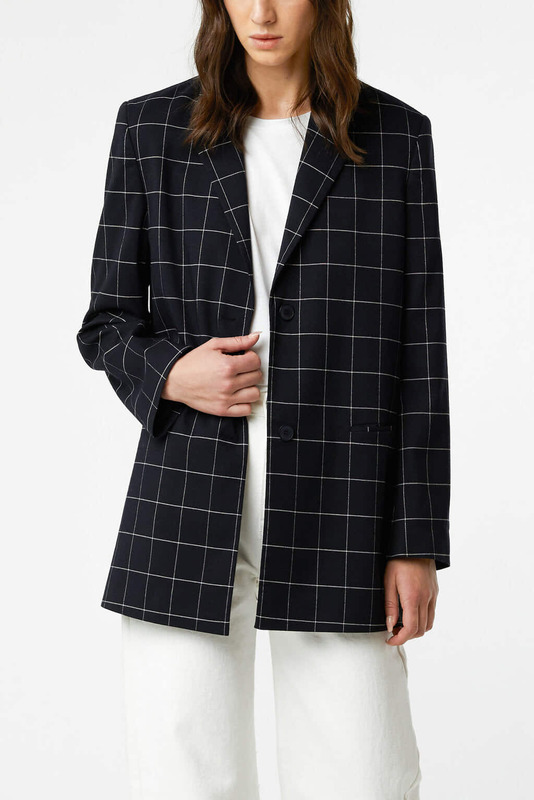 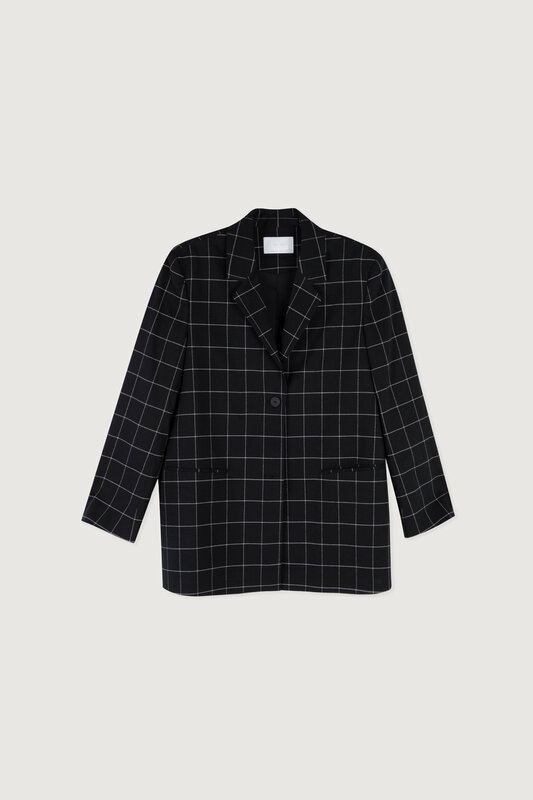 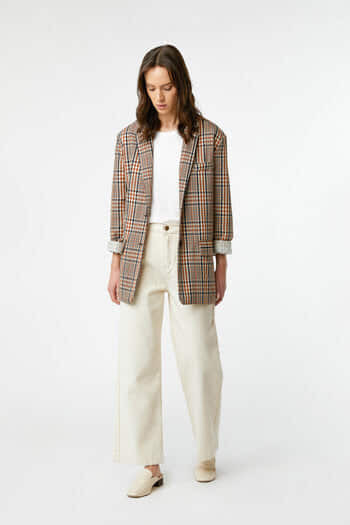 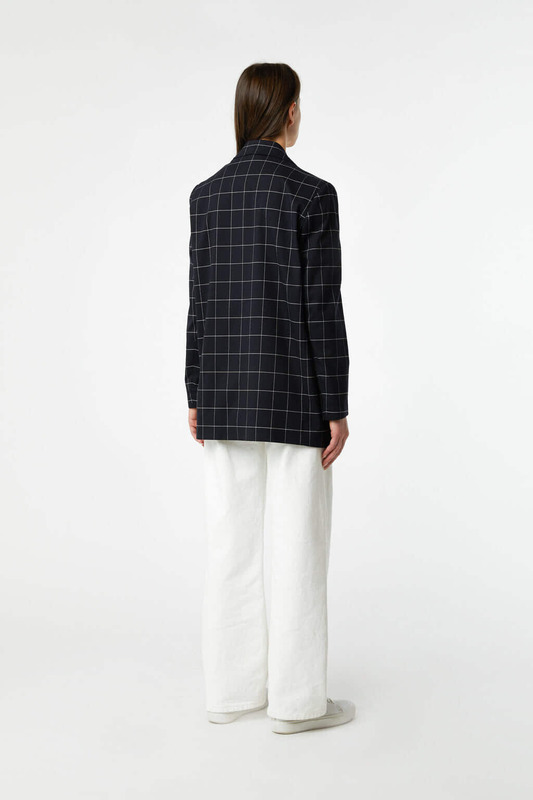 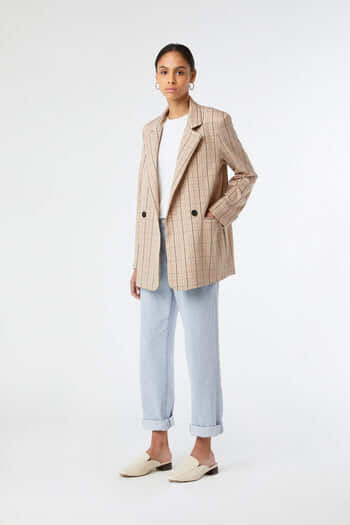 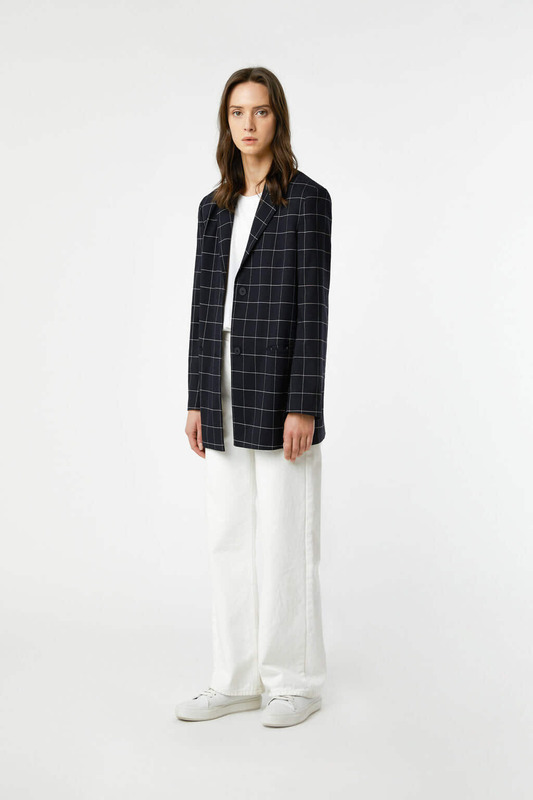 A timeless silhouette for your wardrobe essentials, this printed blazer is inspired from menswear tailoring and is cut in a relaxed fit. 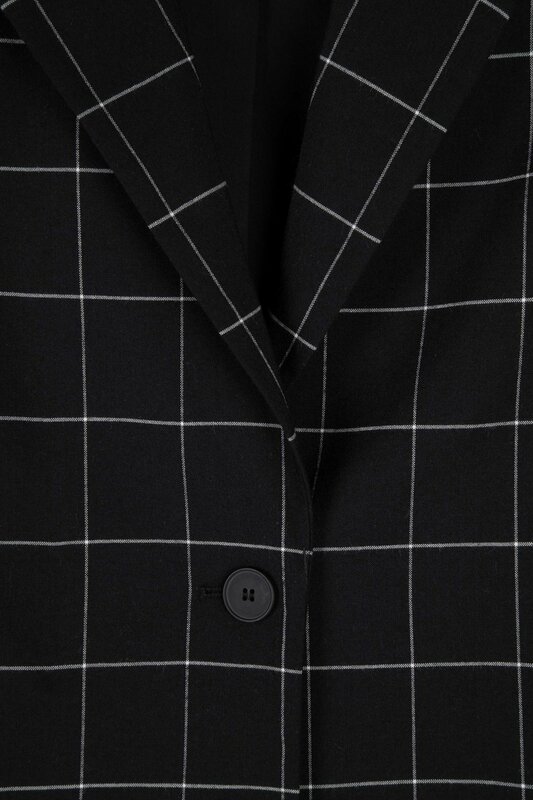 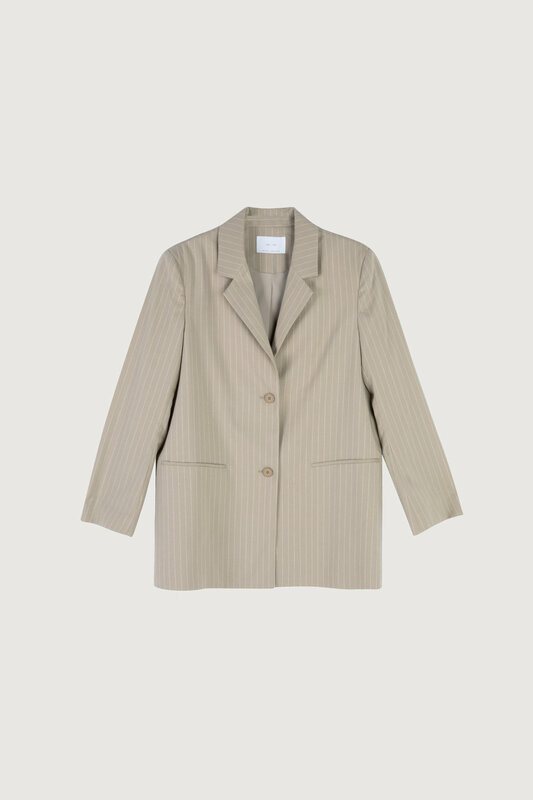 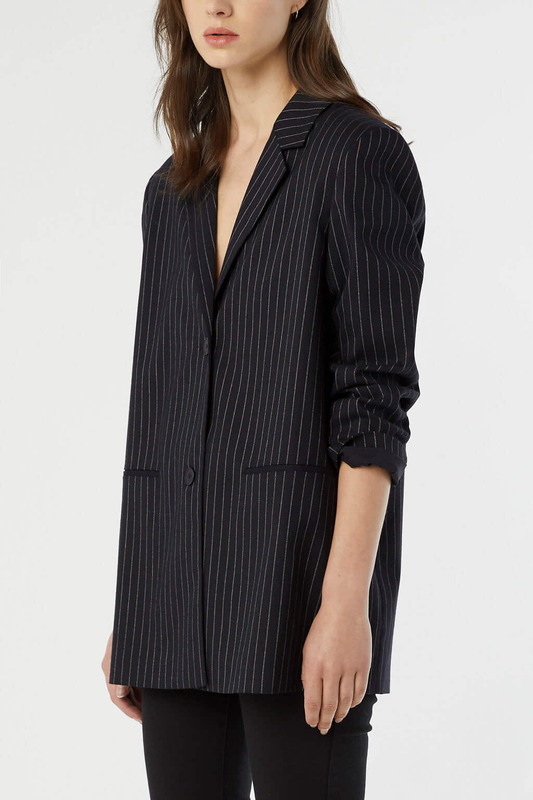 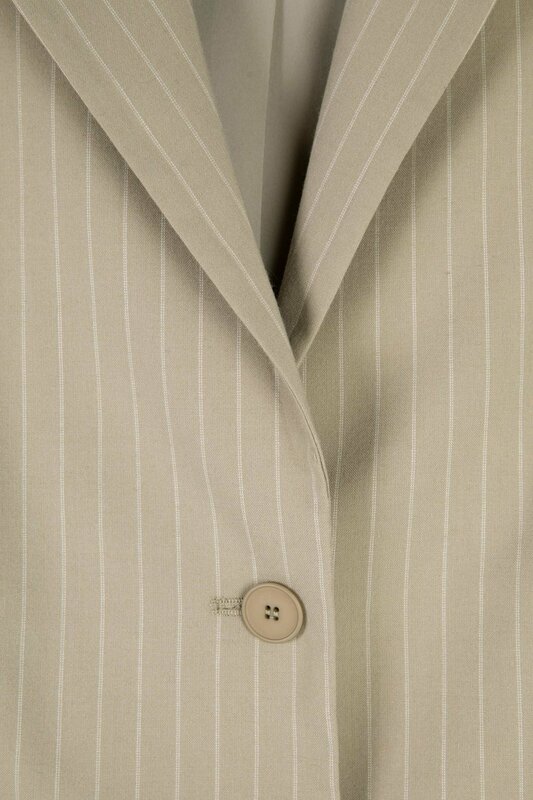 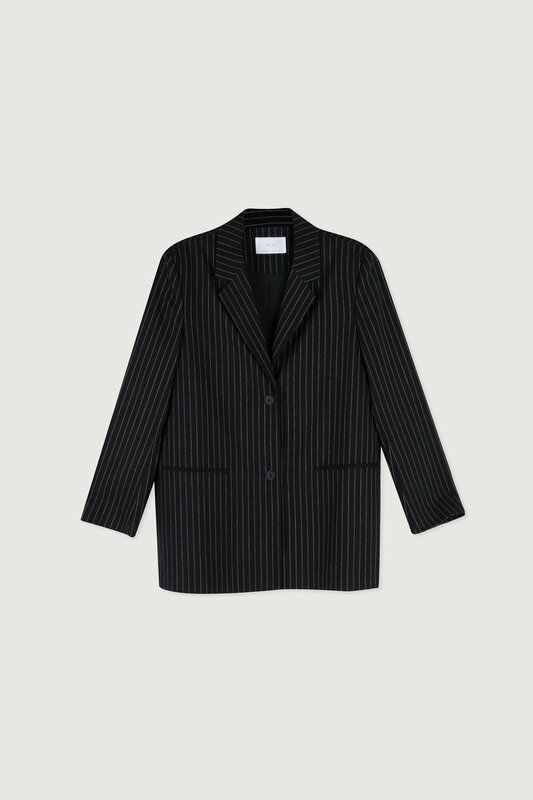 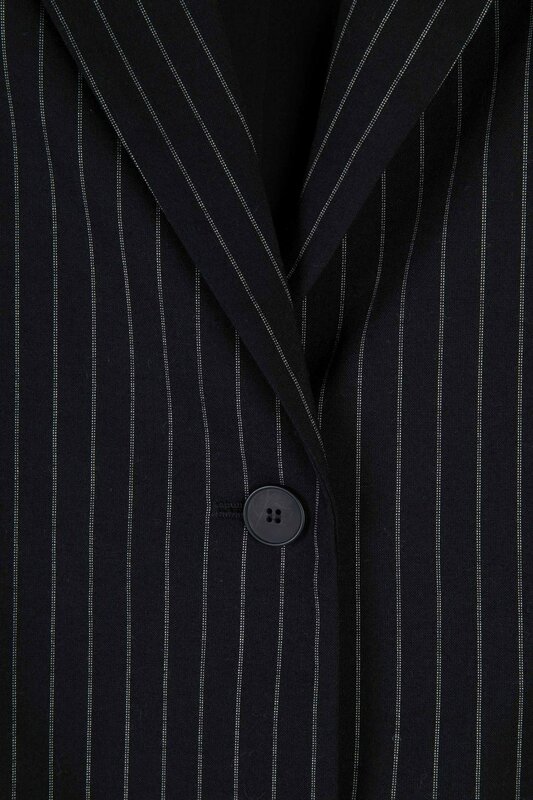 Designed with a notched lapel collar, front welt pocket details, minimal button closures and internal shoulder pads. 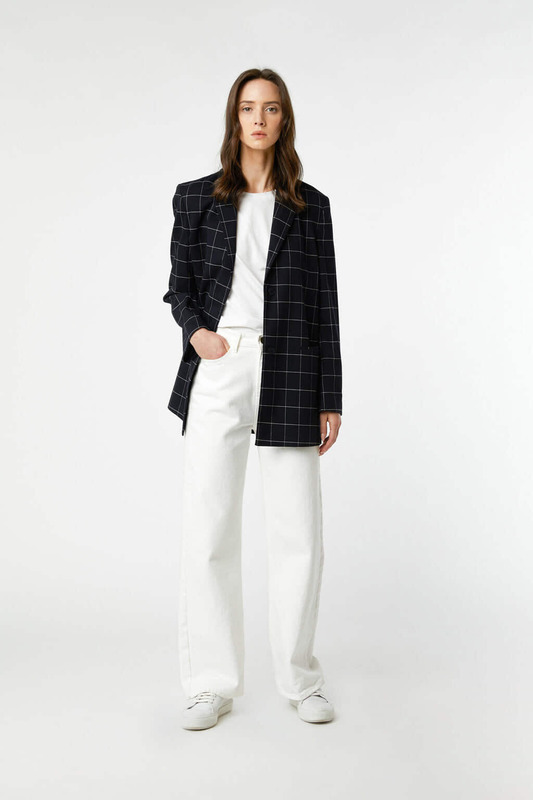 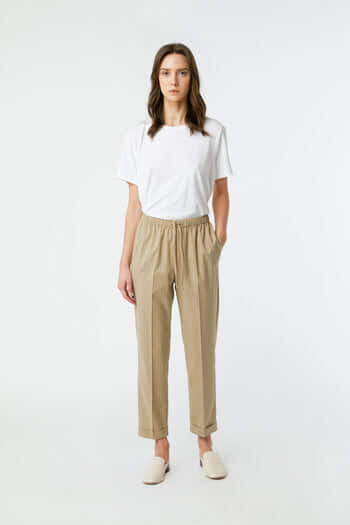 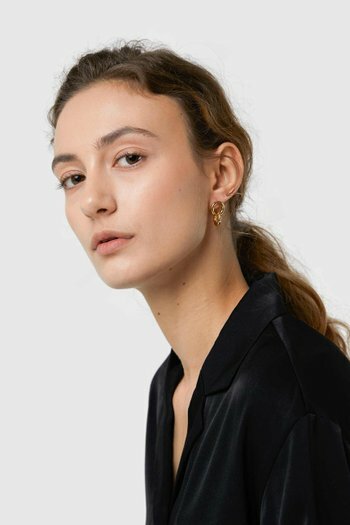 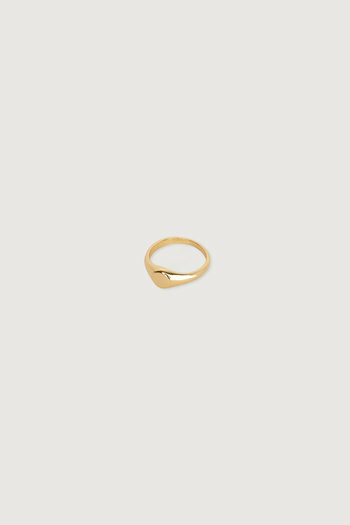 An easy style to take from day to night, coordinate yours with matching Pant 1454 for work then switch into straight-leg boyfriend jeans and strappy heels for a night out.